Listen to a message from a Sunday Gathering! Cistern Church exists to Glorify God and make disciples by freely sharing the grace we’ve received. 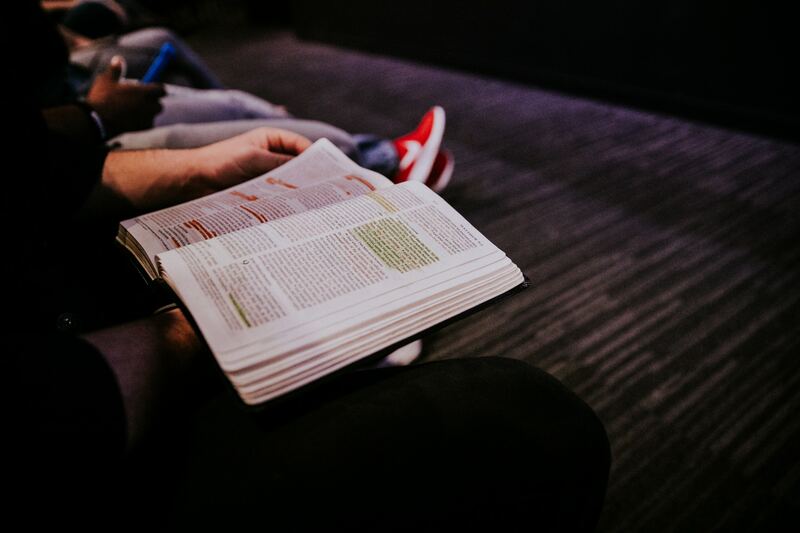 We aim to be a community of faith that is unashamedly biblical, irreducibly simple, and understandably relevant to all. We do this by reading about and studying the early church in the scriptures and then trying to practice our faith as simply and as faithfully as they did. The early church gathered on the Lord’s day expecting another encounter with the risen Christ. We gather the same way, expecting to get a glimpse of Jesus in our time spent together as the body of Christ. The early disciples met in each other’s houses to live life together. We meet to encourage each other in our spiritual walk, meeting each other’s needs, and enjoying time with one another. We partner with other gospel centered ministries, supporting them with our prayers, time, people, and resources. We have developed a relationship with Parker Elementary, a neighborhood school, by serving their staff, teachers and students. We have begun meeting in their Auditorium on January 13th, 2019 for our Sunday Gatherings. Follow us on Facebook and Instagram to join our journey, join with us in prayer, and for regular updates! A church is not a place or a building. It is the gathered people of God, and this smaller expression of the church is no less church than the Sunday gathering. This is where you can get to know others and be known. We meet in house churches to reach our neighbors and communities around us. We hope to multiply our House Church gatherings so that we have at least one within walking distance in every neighborhood along Brays Bayou!